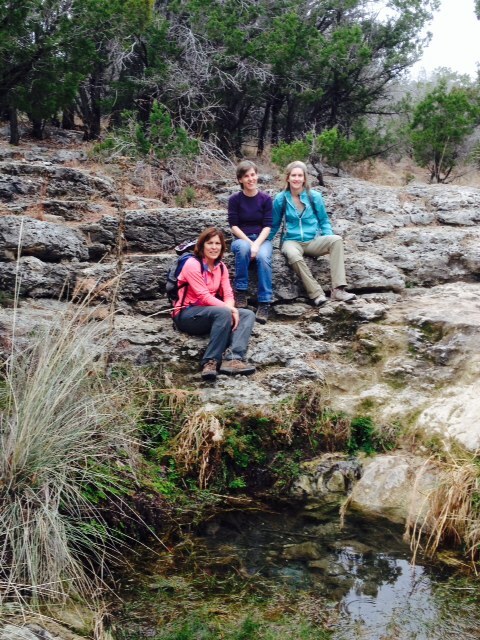 Pedernales Falls State Park | Hike. Camp. Hike. 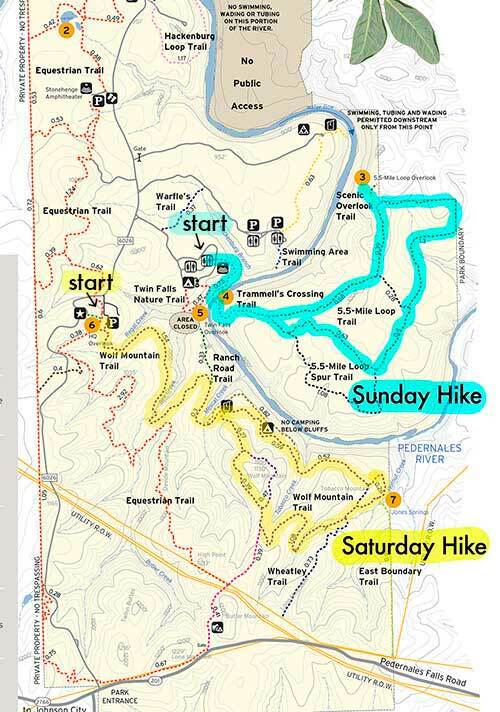 This entry was posted in Camping, Hiking, Texas Outdoors and tagged adventure, adventures from Austin, birding, camping, camping food, camping from Austin, camping recipes, hiking, hiking gear, outdoor women, outdoors, Pedernales Falls State Park, texas state parks, wildlife, women adventures, women hikers. Bookmark the permalink.